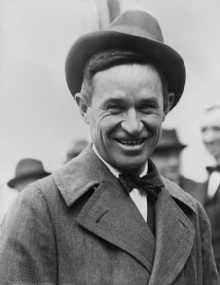 "An ignorant person is one who doesn't know what you have just found out"
This quote is written / told by Will Rogers between November 4, 1879 and August 15, 1935. He was a famous Actor from USA. The author also have 99 other quotes.